It’s easy to forget that fabrics can be complex, technical in design, and created to help augment an industry’s textile needs. 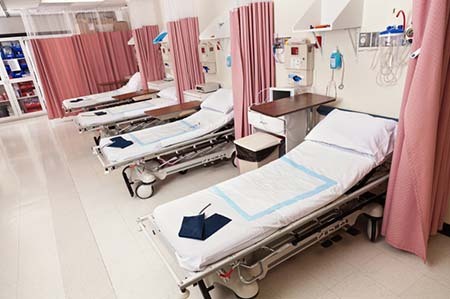 For example, medical grade vinyl is a specialty textile created specifically for the healthcare industry; it’s a type of fabric that is treated to be antimicrobial, flame retardant, and resistant to common odor and liquid contaminants. Did you know that sportswear, gauze, bed linen, mattresses, and even curtains can be made into antimicrobial fabrics? 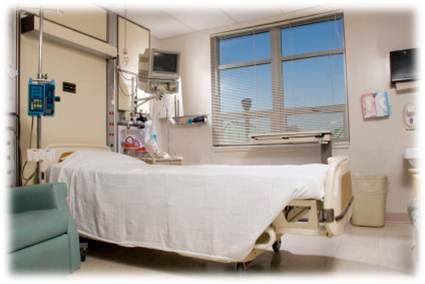 In fact, there are a variety of uses for antimicrobial fabrics, especially in medical bedding. You may not notice it but when you go to the hospital, your doctor’s office, or a clinic, you’re pretty much surrounded by antimicrobial fabrics. When we think of beds, we associate them with comfort and a good night’s rest. 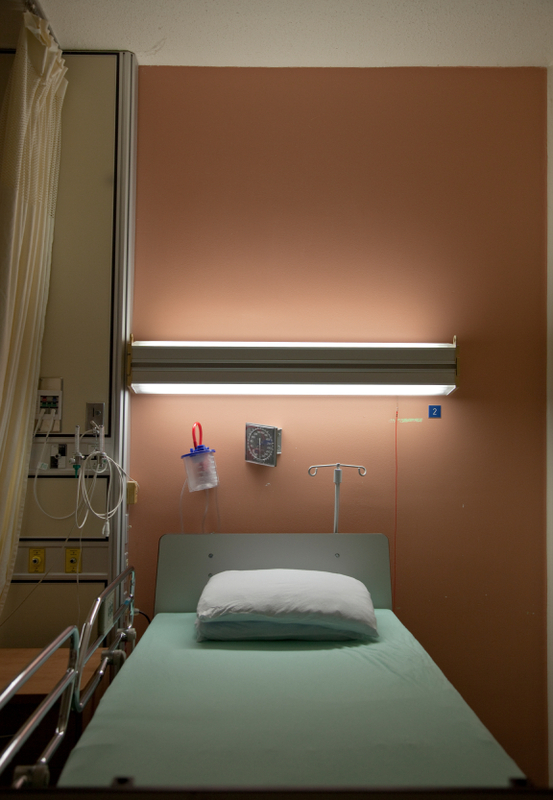 But when we’re sick or ill and we have to stay at a hospital, we think of beds in a whole new light. What are they made of? 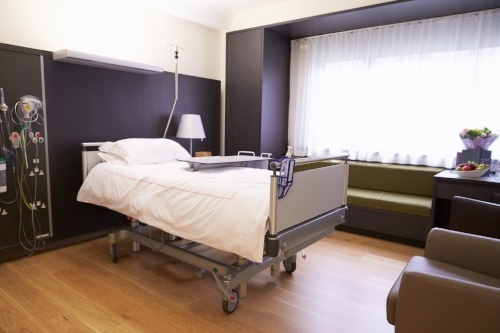 How can a hospital bed help a patient? 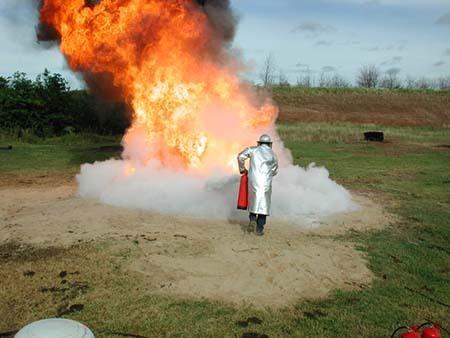 The U.S. Congress and CPSC enacted 16 CFR Part 1633, the Standard for the Flammability (Open Flame) of Mattress Sets; Final Rule which took effect July 1, 2007. 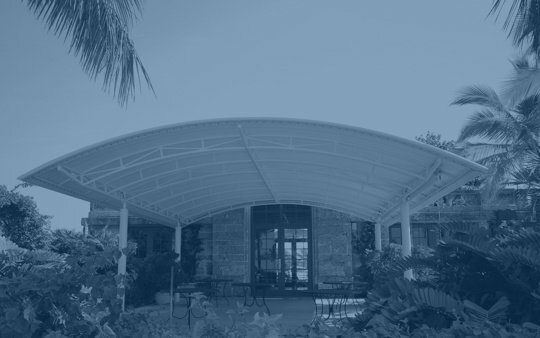 The statute requires mattress makers to incorporate fire barrier fabrics, which are flame-resistant and self-extinguishing when a flame source is removed, into the manufacture of their bedding products. Pressure management mattresses have been a staple in the healthcare industry for generations with the aim of helping the elderly and bed-ridden sleep, rest and live more comfortably and the quality of this equipment has dramatically changed and improved over the past 20 years. 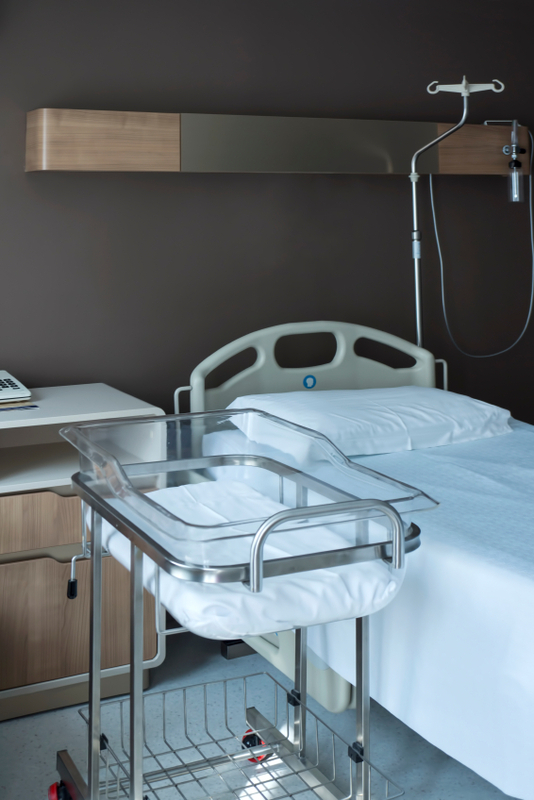 The combination of a good bariatric bed, the proper linens, and the high quality medical fabrics associated with support surface construction, namely the Sure-Chek line from Herculite Products, can prove instrumental to the comfort and recovery of bariatric patients. Sure-Check Healthcare fabrics offer many attributes supportive of the needs and therapy of bariatric patients in your practice. Explore our many products to find the best combination for your bariatric practice. Pressure management ulcer prevention as well as prevention of other superficial skin injuries is a vital aspect of inpatient hospital care. 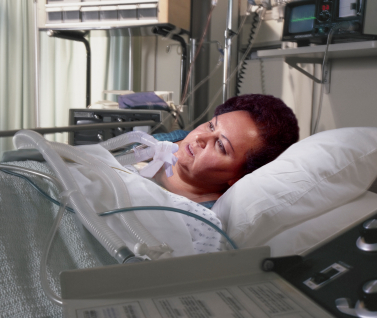 70% of pressure ulcers are manageable by providing pressure management beds. This means that there is an ongoing demand for pressure management mattresses in the U.S. opening up a large growth potential for your company. 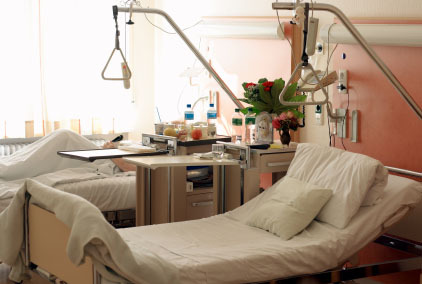 A hospital bed can either be useful piece of medical equipment or a patient’s worst nightmare. When properly cleaned and maintained, patients can comfortably rest on it and are better able to recover. The problem starts when risk managers fail to check healthcare facilities such as medical beddings. 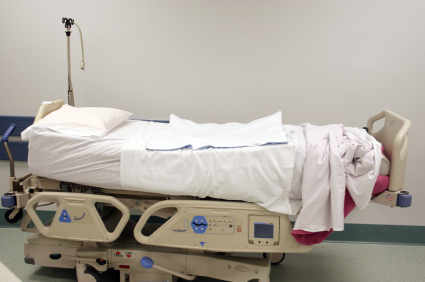 Not having the right fabric on a hospital mattress, for instance, can cause preventable pressure-related ulcers or bedsores.